SevOne provides the world’s largest CSPs, MSPs and Enterprises with the most comprehensive technology portfolio to collect, analyze and visualize network & infrastructure performance data to deliver actionable insights to compete and win in the connected world. SevOne’s primary objective was to maximize the conversion rate on their website and capture as many qualified leads as possible. 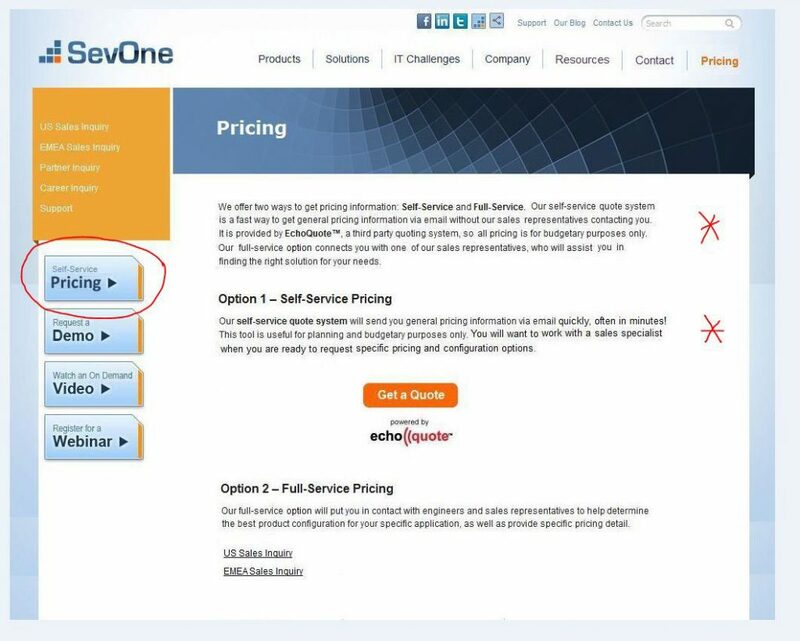 EchoQuote was added to the sevone.com website as a “Self-Service Pricing Request” call-to-action (no pricing was displayed or provided unless approved by SevOne’s sales team). Within the 60 days of the EchoQuote implementation, SevOne lead generation using EchoQuote increased 750%. Lead capture grew from 20 to over 150 sales worthy leads per month. 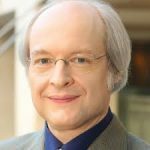 Price is the most specific piece of information customers use to understand the nature of an offering...we have miles of videotape of users asking "Where's the price?" while tearing their hair out.